Organizations of all sizes are realizing the importance of online marketing, especially through search engines. Nowadays, people are more likely to end up on your website via a search engine than going directly to it. 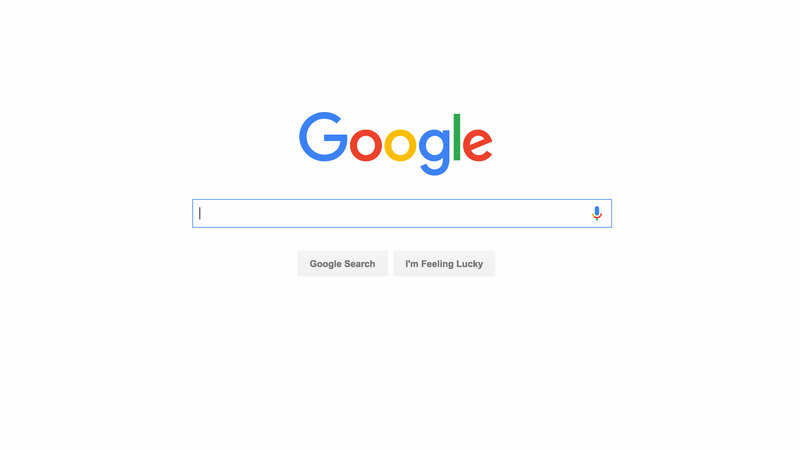 In fact, according to research by Google, 81% of users find their desired destination through a search engine. However, there’s still a big decision to make – whether to use SEO (Search Engine Optimization, or naturally ranking high in the organic results) or PPC (Pay-Per-Click ads, the Sponsored Links and purchased ads on a Google search) or a variety of Social Media strategies to get in front of your target? Done correctly, this is not EITHER / OR it is YES / AND. The harmonizing of the above is what gives your brand the greatest web exposure. Your card will be charged $500/month after subscribing.